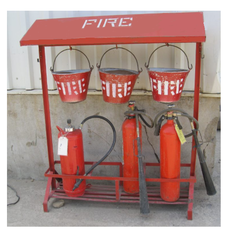 A fire bucket is a bucket filled with water or sand which is used to prevent or extinguish fires. 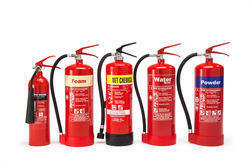 Easy & more economical to maintain & service. 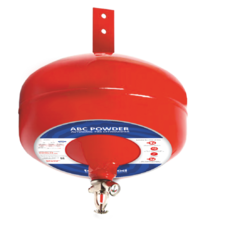 ABC Type Fire Extinguishers Our firm is engaged in supplying a gamut of ABC Type Fire Extinguishers. 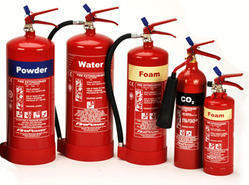 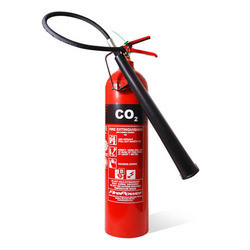 These extinguishers are manufactured using high quality material and technology so as to make them durable. 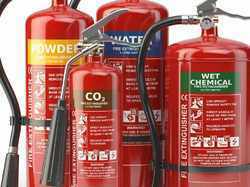 We are associated with the certified market vendors for procuring these products.